The Portsmouth Port & Industrial Commission (PPIC) was specifically created for Portsmouth by the Virginia General Assembly in 1954. The PPIC is comprised of seven (7) City Council-appointed Commissioners serving staggered five-year (5) terms. The powers specifically granted to the PPIC by the General Assembly include the authority to: acquire, own, lease and dispose of property; acquire, construct, develop, maintain and operate wharves, docks and piers; borrow money, incur debt and issue bonds; acquire, construct, maintain and operate commercial, manufacturing and governmental facilities, and sell, convey or lease same; and condemn property for public use. The PPIC uses its powers to work closely with the Department of Economic Development to attract and retain business and support development, especially those in the maritime industry, in Portsmouth. The PPIC holds its regular monthly meeting on the fourth (4th) Tuesday of each month at 8:00 AM in the City Council Conference Room on the sixth (6th) Floor of Portsmouth City Hall at 801 Crawford Street. For more information about serving as a board member, please contact the City Clerk’s Office. 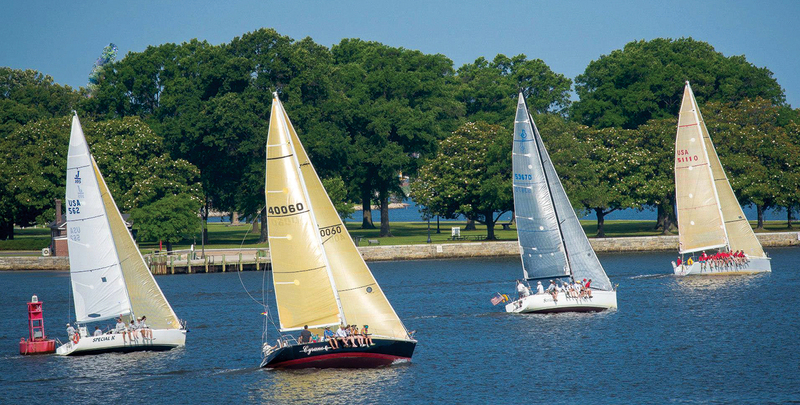 Portsmouth, VA supports its community with access to lifestyle, workforce and infrastructure that supports business growth, innovation and continued jobs.